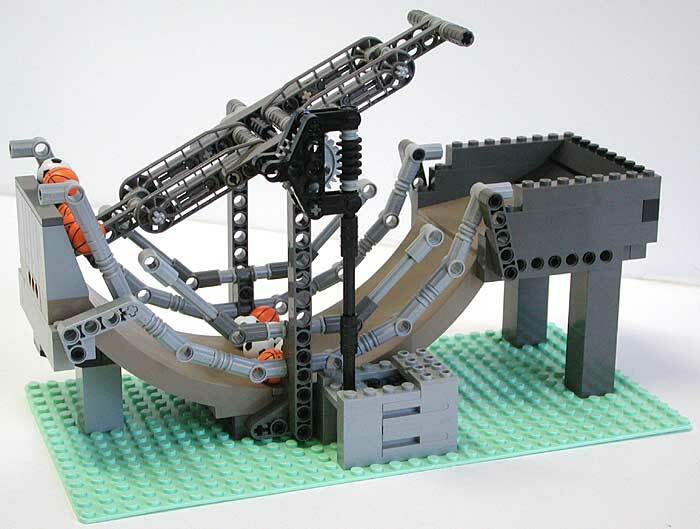 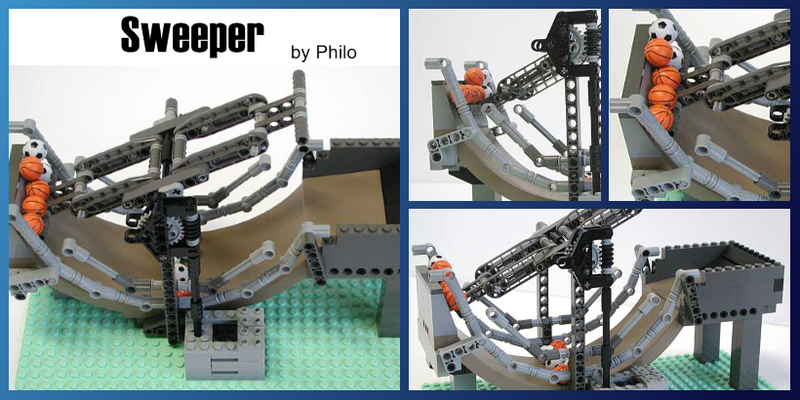 Your favorite soccer and basket balls will not last long on the curved ramp of Philo’s Sweeper module. 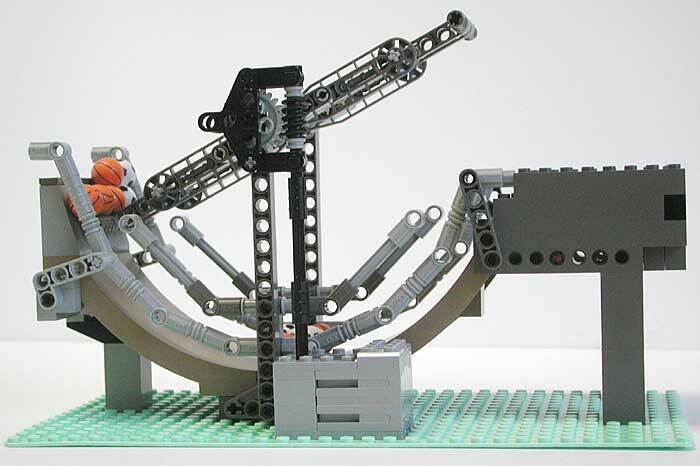 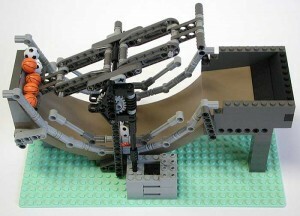 The rotating central arm of this simple but smart module will quickly sweep them out. Time for cleaning!